Preparation is the key to success. 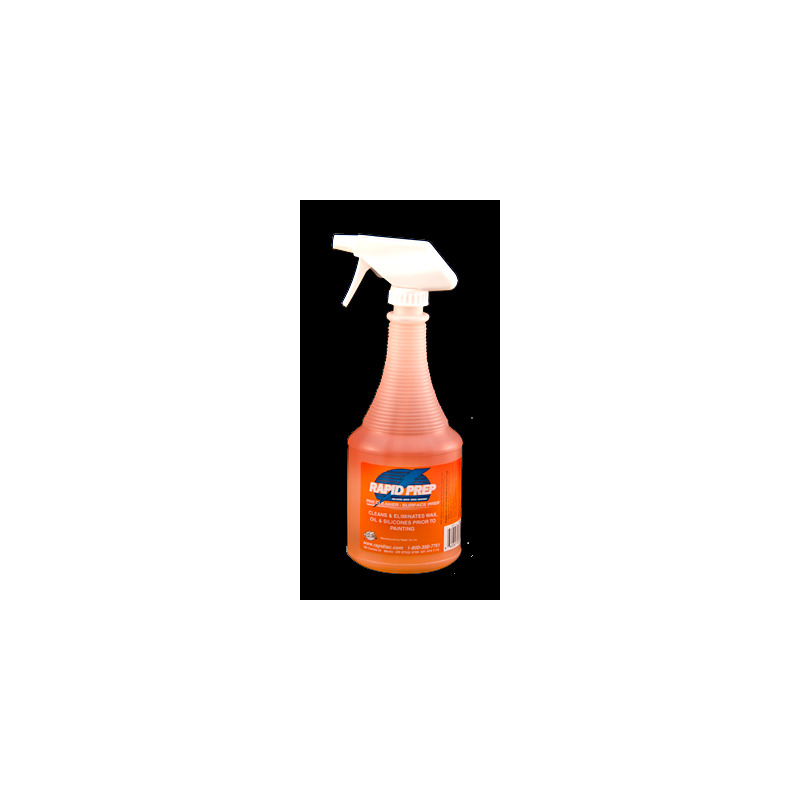 With an ever growing need for a safer workplace, this specially developed pre-cleaner not only works great, but is safe to use. 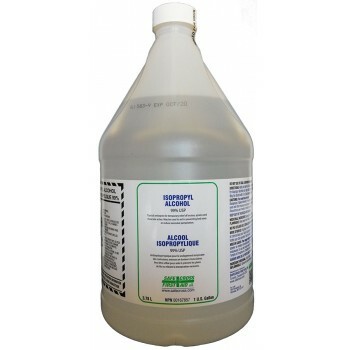 Gone are the days of pre-cleaning with flammable and hazardous chemicals. Wax, grease, tar, oil, and silicone residues are the number one reason for both paint and film application failures. 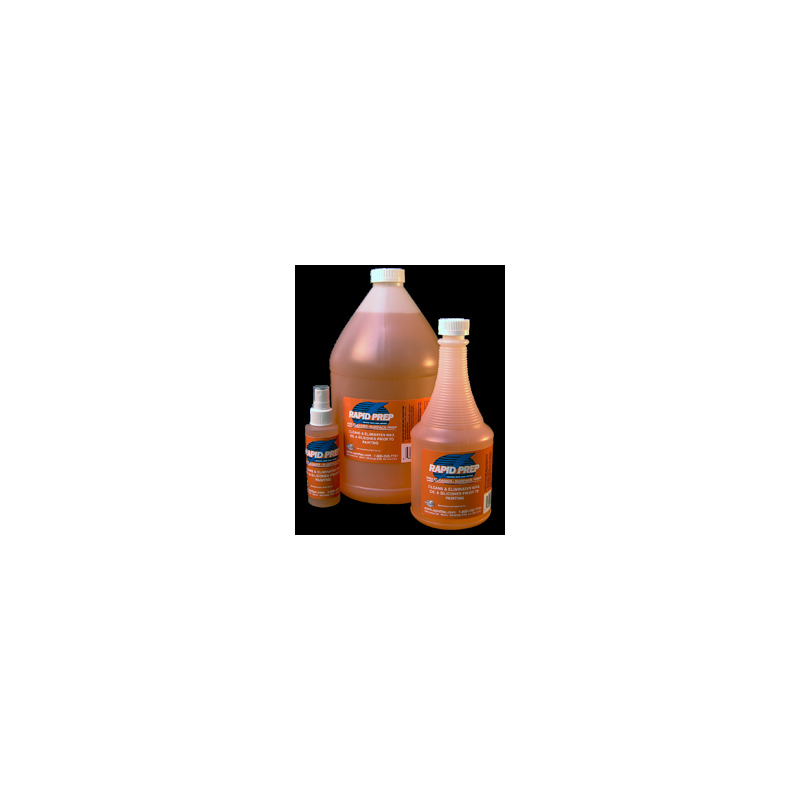 Rapid Prep easily and safely eliminates these and other contaminants ensuring a successful paint or film application, and a happy customer. 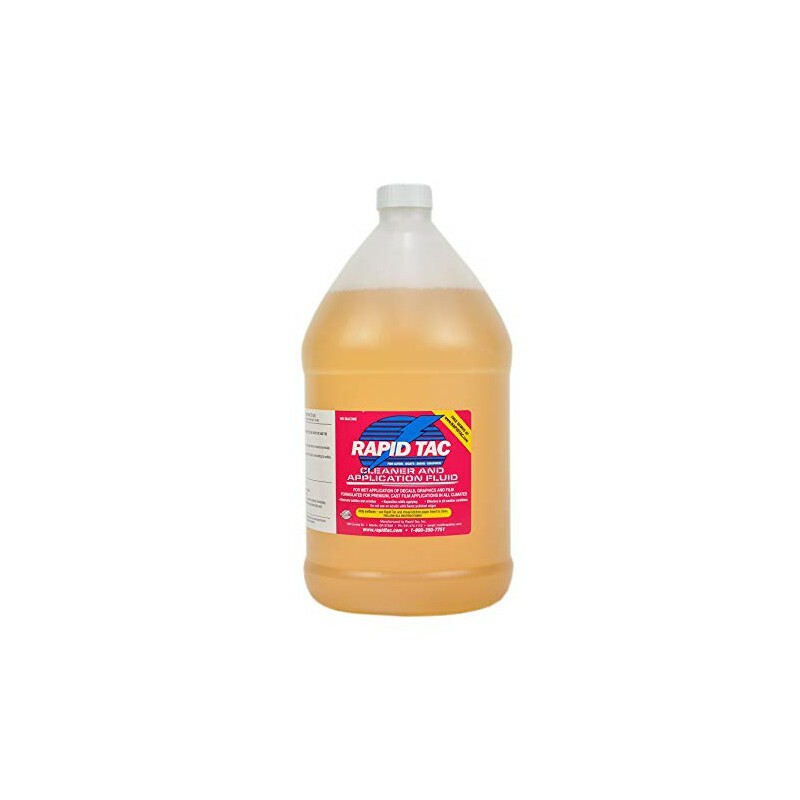 Ideal for pre-cleaning almost any surface including automobile paint, bare metals, sign materials, and glass, Rapid Prep was formulated by people with hands-on experience and a desire to make a safer, more effective pre-cleaner.